The market is flooded with plenty amplifiers; it is important for buyers to choose wisely. See this list of top 10 best amplifiers. 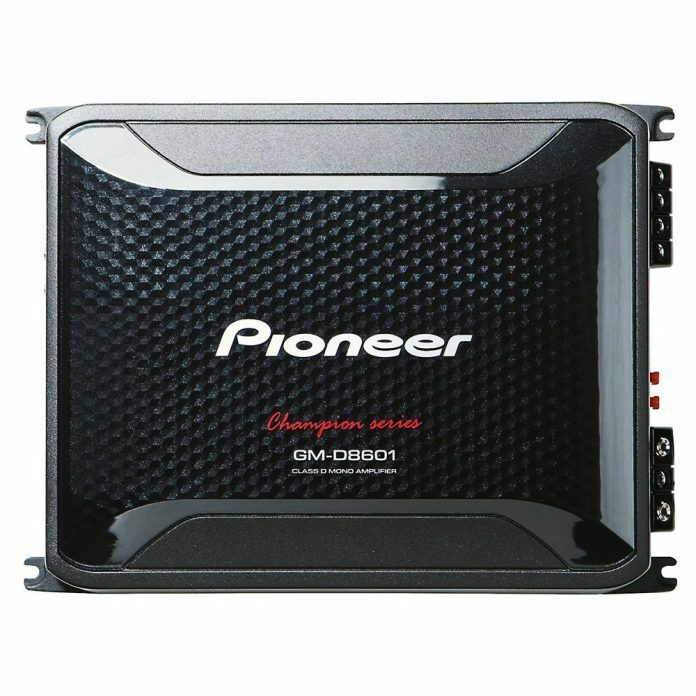 You stand to get a good bang for your buck and power with the Pioneer GM-D8601 Class D Mono Amplifier. It is a relatively low-cost amp that does more than its price. From as little as 40 Hz to as much as 240 Hz, you can conveniently adjust your subwoofer with this Pioneer amp. In fact, you can effectively turn up or turn down the bass level through a wired bass control module even without physically going to the amp.